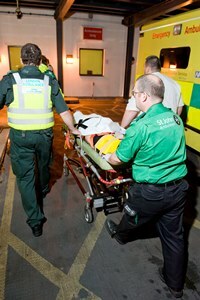 Ambulance bosses are encouraging people to have fun ahead of Notting Hill Carnival this weekend but are warning festival goers of the dangers of legal highs. 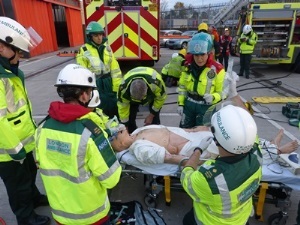 London Ambulance Service is gearing up for something system-matic, hydro-matic and automatic at a simulated exercise at an iconic north London motor café this week. 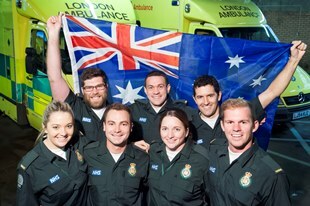 London Ambulance Service is heading back to Australia in September after making employment offers to 393 paramedics during its previous visits in September 2014 and March 2015.